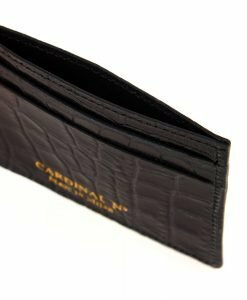 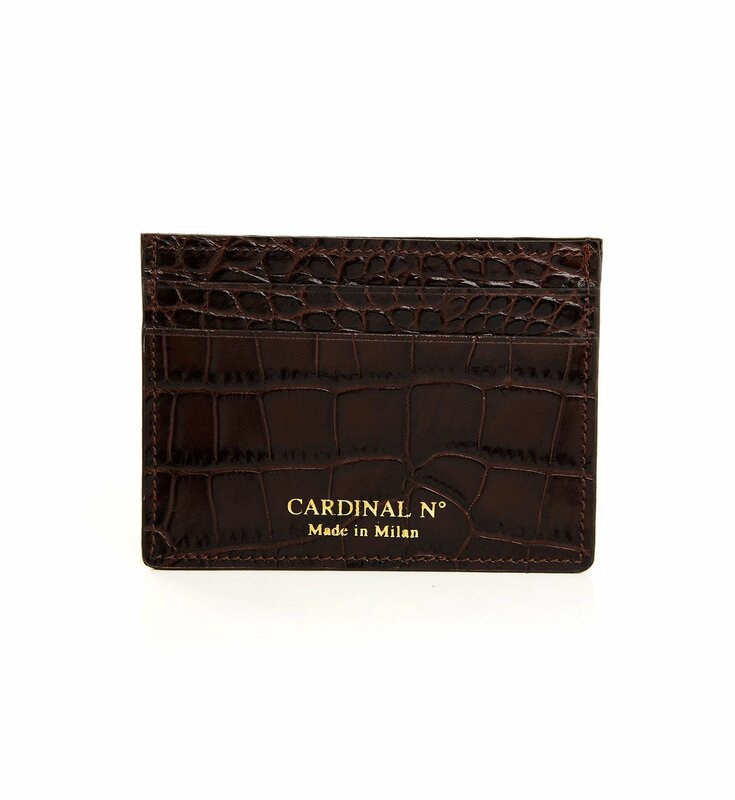 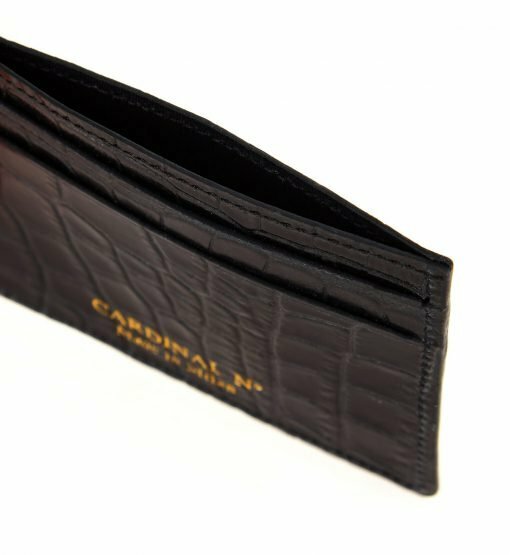 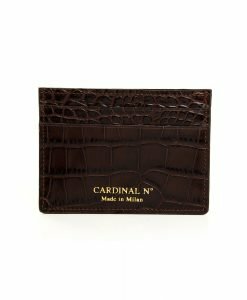 CARDINAL N° cardholder is a compact alternative to large wallets. 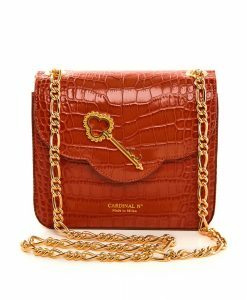 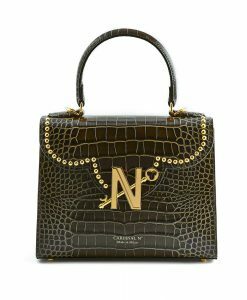 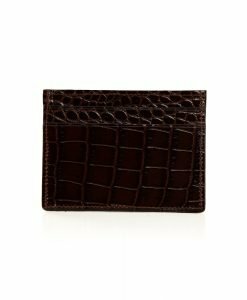 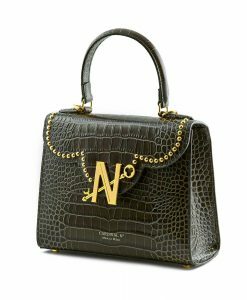 Made in Milan from croc-effect leather, this slim design has five slots. 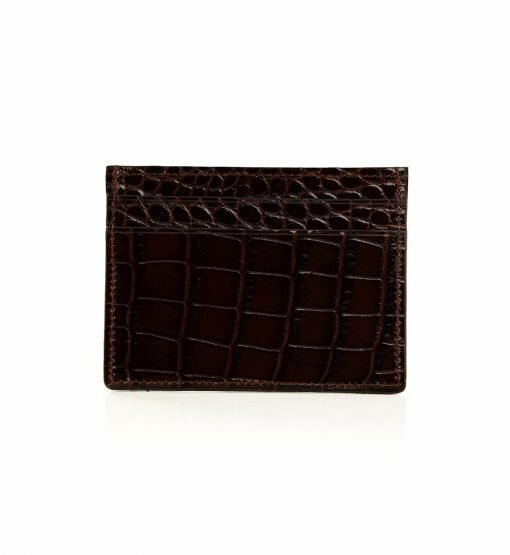 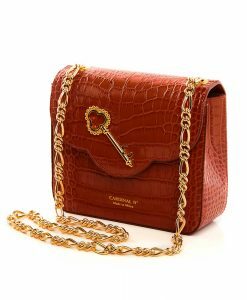 This shape makes it perfect for slipping into your pocket or mini bag.